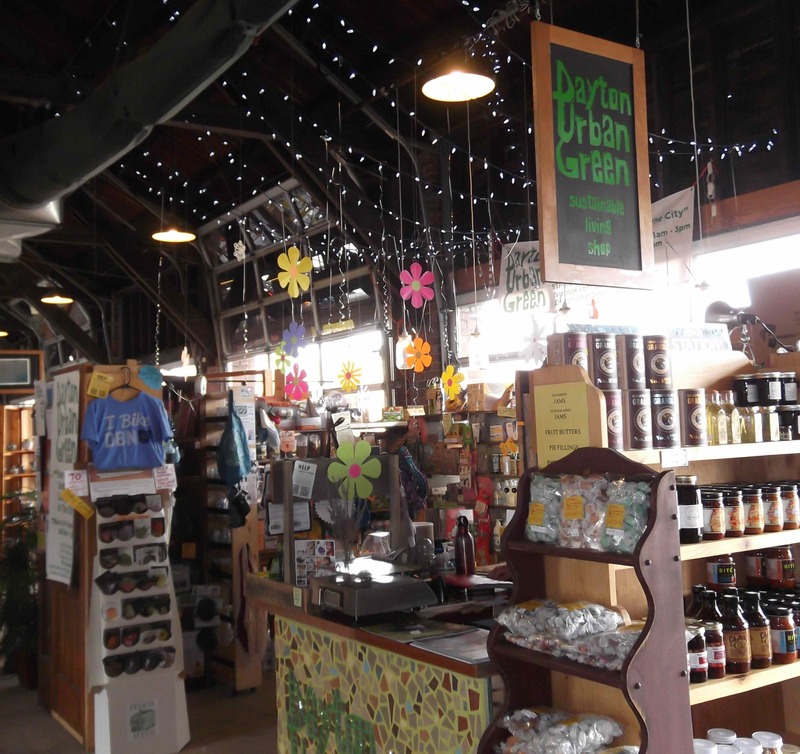 Local growers, bakers, culinary specialists, and artisans fill this charming historic freight house. Reminiscent of European markets, it&apos;s alive with vendors, people and activity during market hours. 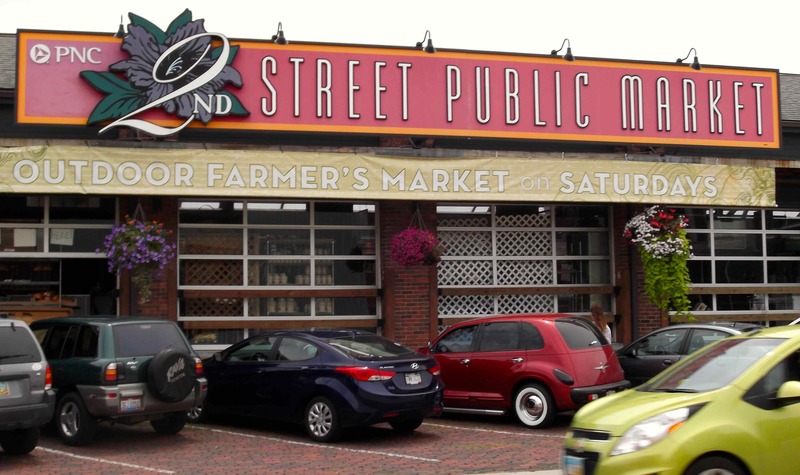 The 2nd Street Market operates in an historic block-long former 1911 B&O railroad building. It was saved from demolition and renovated in 2001 in partnership with PNC Bank. 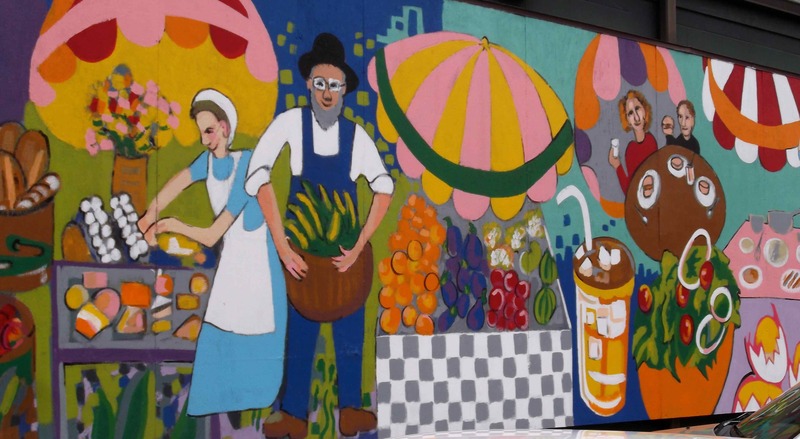 More than 370,000 people visit the 2nd Street Market each year. 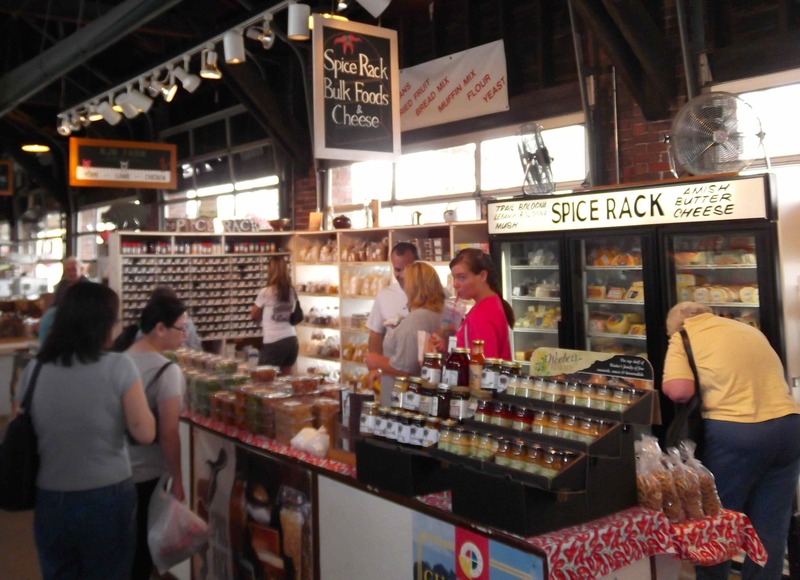 It is a favorite place for many to go year-round for locally grown meat and produce, as well as homemade food and craft items. Food growers/producers, bakers, dry goods vendors, food-service vendors, florists, artists, craft vendors and gift item vendors are available each week, with Saturday being the market&apos;s busiest day of the week. People come for the freshness, the quality and the relationship with the local growers. There is plenty of seating for dining on your market goodies, or just sitting back to people watch, enjoying the old-world feel, brought to life with modern comforts. 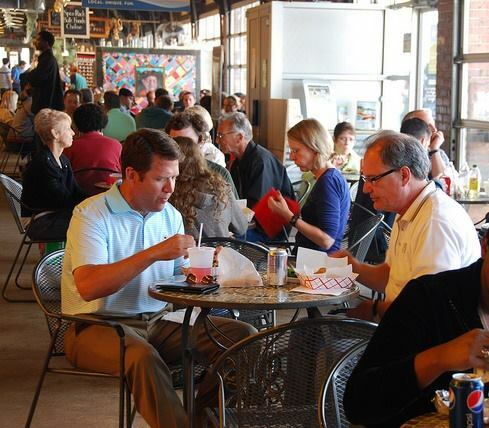 Thursdays through Saturdays, it&apos;s hard to beat the all the local options at the 2nd Street Market. 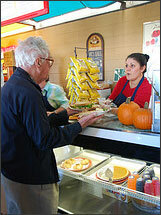 Visit one of the delectable eateries where you will find anything from European pastries to the good ole&apos; sandwich. Vendors offer a variety of dishes including fresh salads featuring local and organic ingredients, seasonally rotating soups, Colombian specialties like arepas and empanadas, tasty South-Slavic & Mediterranean Cuisine like Gyros and Shish Kebabs, Pad Thai or spicy curry dishes, savory French crepes and so much more. 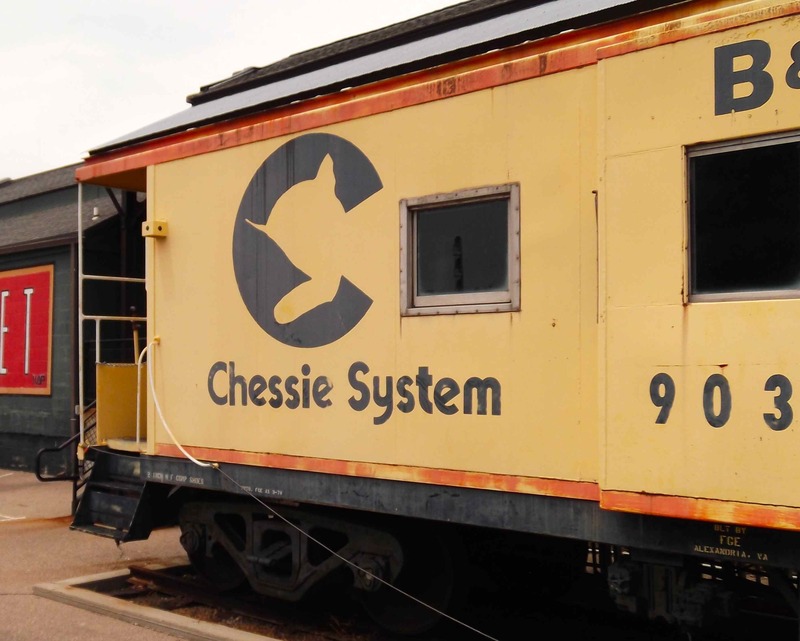 With weekly entertainment, clowns, and an old train caboose to view up close, kids will beg you to come back week after week. On the same side of the market building as the caboose you can find an excellent art display that area kids did to represent the wonderful food and items you can find in the 2ed Street Market. Please Note: The Dayton CVB has compensated me for my thoughts on 2nd Street Market.